Most species of tapaculos prefer high, cool, tropical mountain rainforests. Only one kind of tapaculo lives in the lowland Amazon rainforest. 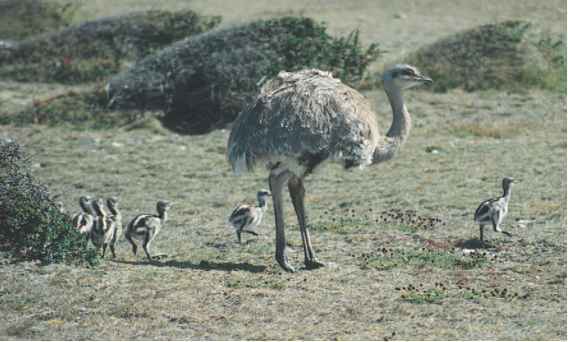 Several members of this family have adapted to life in dry, desert climates or dry grasslands. Some species have extremely limited habitats, which puts them at risk for extinction, or dying out. For example, one type of tapaculo lives only in the tall grass of certain marshes in Brazil. Species tend to separate by elevation, height of land above sea level, so that in the Andes, a single mountain may be home to four or five species of tapaculos all living at different elevations that do not overlap.